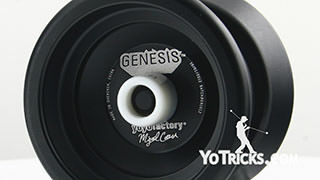 The Recess First Base is designed for new players, or more advanced players looking for a comfortable yoyo they will enjoy using. 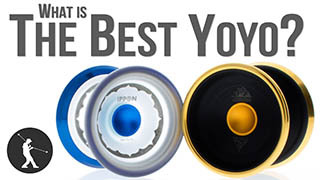 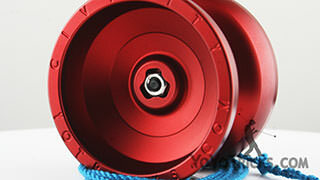 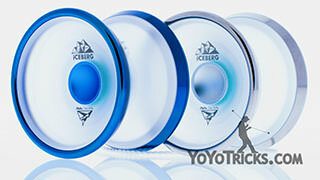 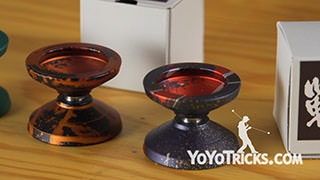 The First Base was Designed by World Yoyo Champion Tyler Severance, and it is the flagship starter yoyo for his company Recess International. 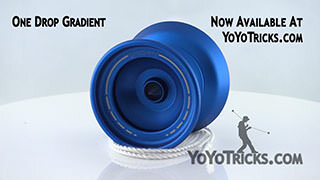 Tyler designed the First Base for his after school programs, where he teaches elementary and middle school age kids awesome yoyo tricks with great success. 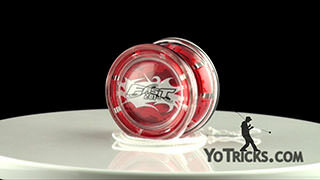 Since it was first released it has continued to be a favorite in the yoyo world by really capturing the spirit of classic yoyo design from the yoyo heyday of the late 90s early 2000s, but updated for modern day play. 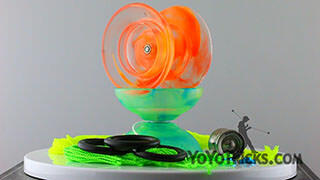 It has a nice round shape which makes it comfortable to use, and it’s poly-carbonate colors are bright, simple and appealing. 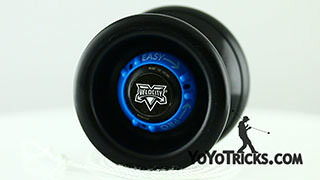 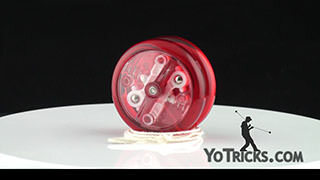 The First Base comes with 2 bearings: this unresponsive bearing, and then the responsive bearing that comes installed inside of the yoyo. 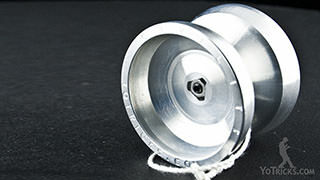 The responsive bearing has a very thick lubricant in it that is going to last for a very long time. 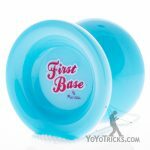 That makes the First Base very easy to get back to your hand. 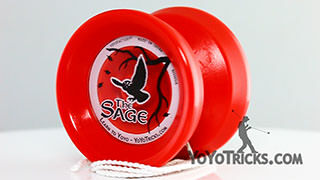 Now because that lubricant is so thick the First Base is not going to sleep quite as long as some of the other starter yoyos we sell, but that is why they include the unresponsive bearing that allows the First Base to spin up to 4 times longer! 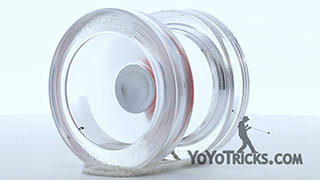 The First Base also plays great in unresponsive mode, and its nice curved shape keeps it from hurting your hand, even when you bring it back at high speeds. 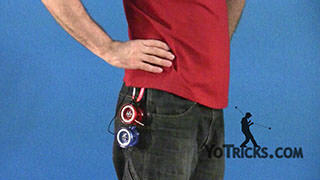 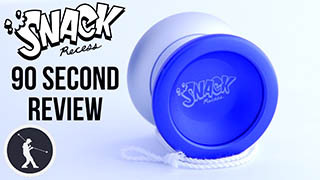 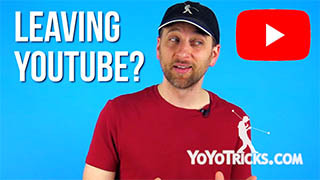 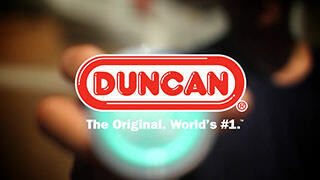 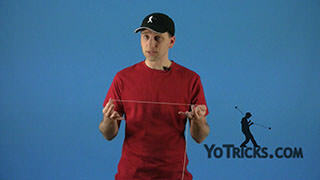 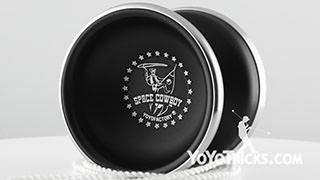 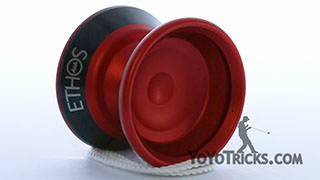 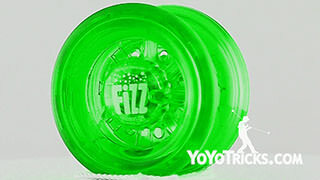 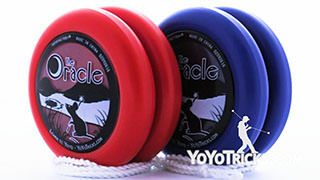 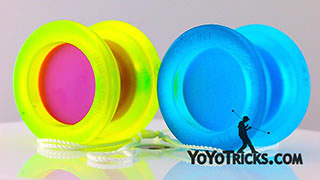 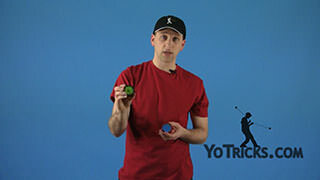 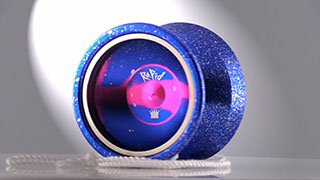 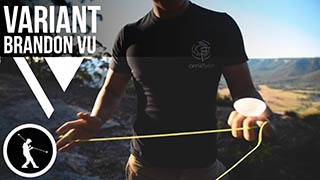 Since it plays both responsive and unresponsive this fits into what we call our Starter yoyo category, so we recommend it for players who are just getting started, or for more advanced players who are looking for a very fun and comfortable yoyo that they will really enjoy using. 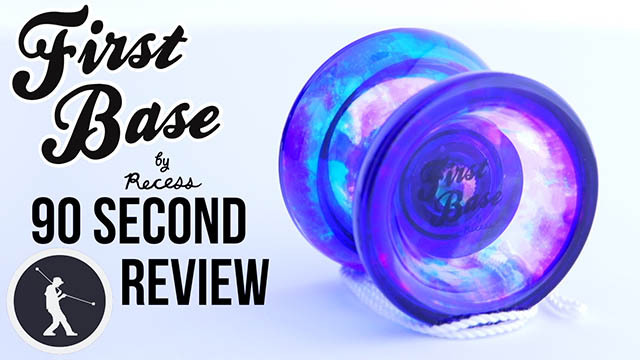 So, if you want more information on the First Base you can read our full written product review, or, you can just pick one up today.